DSLRHD.com — Helping You Get Into The DSLR Video Game! 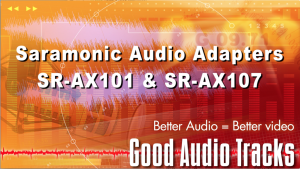 I just published a review of the Saramonic SR-AX101 and SR-AX107 Audio Adapters at GoodAudioTracks.com. I am happy to release a new e-book! 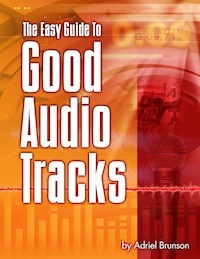 This brief guide gives you my best tips and makes it easy for you to improve your audio tracks. Start at the front and read all the way through or pick a chapter that solves a problem you have right now. Either way you'll find information and guidance on how to take your audio production skills from zero to functional. Click here to download this free ebook – and let me know what you think! 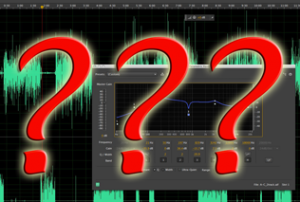 Announcing a new blog focused on one thing – helping you make better audio tracks for your DSLR videos! Every blog post I've created on this site about audio gets a lot of traffic, lots of comments and questions. So, I've decided to create a new blog focused on the audio side of DSLR video. With the help you'll find on goodaudiotracks.com, you'll be able to go from zero to functional. GoPro has just announced the Hero 3 – a camera that will shoot 4K resolution for under $400. Here’s a link to one of the best reviews of this camera by none other than Vincent Laforet – the father of DSLR video. He nails it – GoPro cameras are game changers. If you’re looking for a great inexpensive “B” camera, you’d be hard pressed to find a better way to go than the GoPro HERO3: Black . 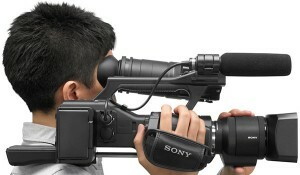 Dan Chung at dslrnewshooter.com has good things to say about the newest Sony camcorder with a large DSLR sensor. While the Sony NEX-EA50EH may not have the best model name, it does offer some surprising features at a remarkable price. 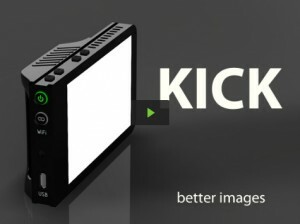 Just found this on Kickstarter.com – The Kick is a great idea that will be extremely useful for DSLR video. It’s small, easy to carry and can be adjusted to match or enhance most any lighting setup. 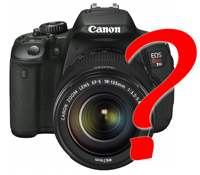 Canon Rebel T4i – EOS 650D – Is this your camera? For some shooters the Canon EOS REBEL T4i – 650D is the holy grail – a Canon DSLR with full-time autofocus while shooting video. Like most people, when I was learning how to shoot video with a DSLR camera I was focused on the visual elements of the production. I already knew that audio is at least as important as video in great productions. Besides, I was in love with the amazing film-like images from such an affordable camera. I soon discovered that DSLR video has special audio recording issues. Having over 30 years of production experience gave me a good start in dealing with those issues but taking projects through the entire workflow successfully and efficiently was a struggle. I get enough questions about the audio side of DSLR video that I know I’m not alone in my quest to improve the audio of my DSLR video productions. 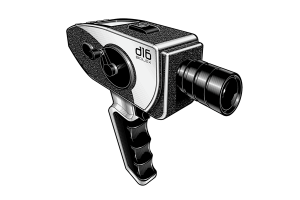 A new kickstarter.com project for a Digital Bolex camera is trending fast (almost 3x their $100 minimum in a couple of days! In fact, their initial product run on 100 cameras is sold out. Can a camera promising 2K film-look video for $3,000 be the answer to your dreams or is it too good to be true? 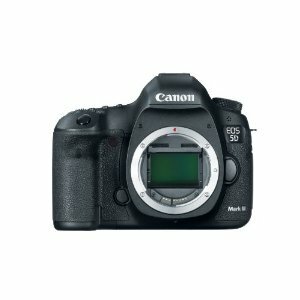 Is the Canon 5D Mark III the Right DSLR Video Camera For You? Here’s how to know for sure!